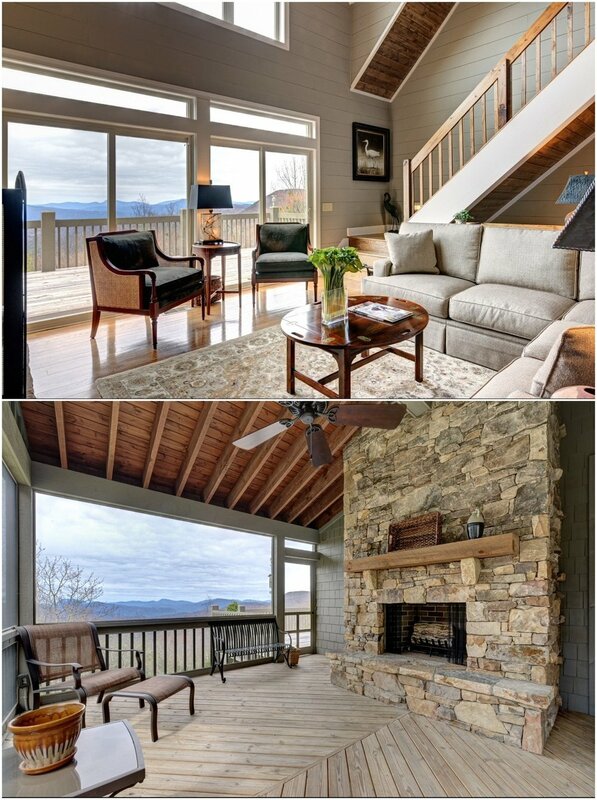 When we moved to western North Carolina, my husband and I contracted with Iezzi Custom Homes. From lot clearing, to positioning our home to maximize the view, to paint, stains and finishes, to the finished product, David Iezzi was there to insure that our wishes were met. We had several requests, changes, and wants that were not in our original plan. David listened to our ideas, explained what would be involved in the changes, and gave us sound advice. The craftsmanship and quality of David’s work is impeccable. David and his crew are professional, honest, dependable, and master craftmen to boot. We are so happy with our home, that when we decided to add additional living space to our lower level, we did not even talk with other contractors. Once again the finished product is exactly what we envisioned.